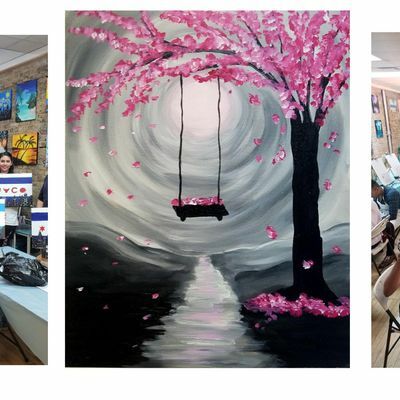 BYOB Sip & Paint Event - "Tree Swing"
A BYOB Social Painting Class that's made to be fun and interactive! Just bring your drink of choice and we'll provide everything else. 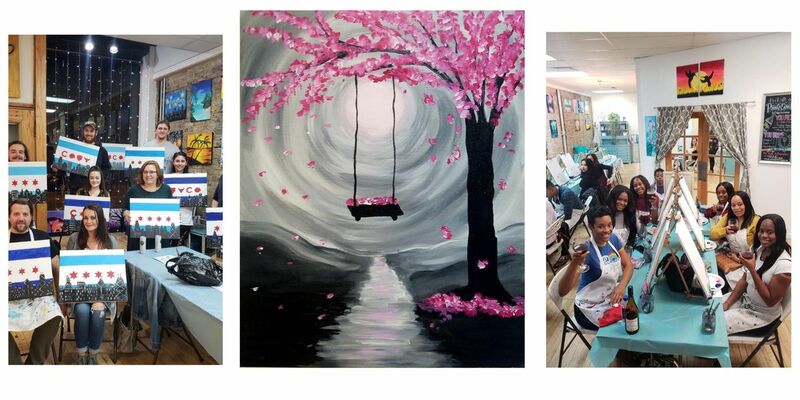 Perfect for Date Night, Ladies Night, Birthday Celebrations or any other reason to drink, paint and have fun. BYOB classes are intended for adult painters. Class is open to ages 18+ and you must be at least 21 to consume alcohol. Proper ID is required. Snacks are welcomed. We provide glasses, ice, and bottle opener. 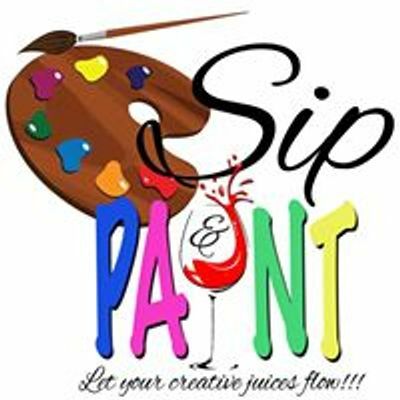 CANCELLATION/REFUND POLICY: Sip & Paint requires a 48-hour notice of cancellation so that we may offer your spot to another customer. A store credit will be given to individuals cancelling within at least 24-hour notice. No-shows and individuals who do not give at least a 24-hour notice will not receive a refund or store credit. Sip & Paint reserves the right to cancel classes for unforeseen circumstances. Minimum of 6 people required to run a class. Payment will either be refunded or a class credit for a future event can be issued.